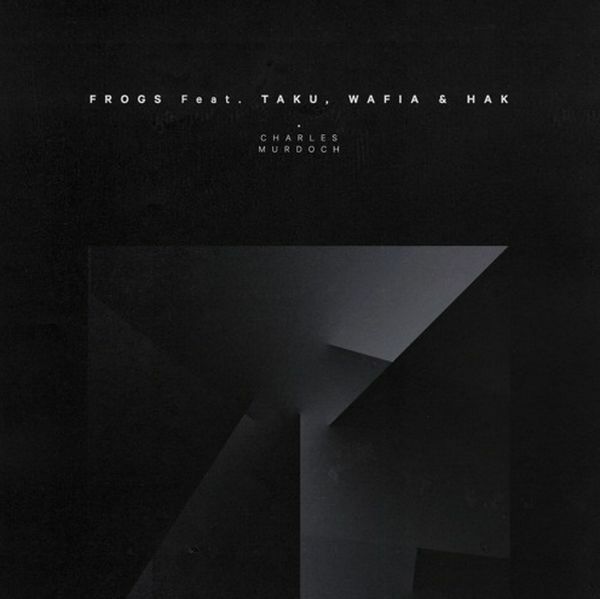 Charles Murdoch ft. Ta-ku, Wafia & Hak - "Frogs"
Ta-ku has been a favorite over here at P&P for quite some time now. The Australian producer continues to lace us with subtle grooves that feel both tranquil and addicting. Though we’ve come to know and love him for his production, Ta-ku recently revealed that he has a few more tricks up his sleeve. This week Ta-ku made his impressive vocal debut on Charles Murdoch’s latest single “Frogs.” However, not all the pressure is on his shoulders. 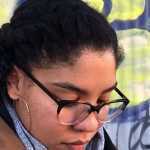 Wafia also provides some sweet vocals, while Hak of Ratking opens up the track with poem and closes it out with his own verse.